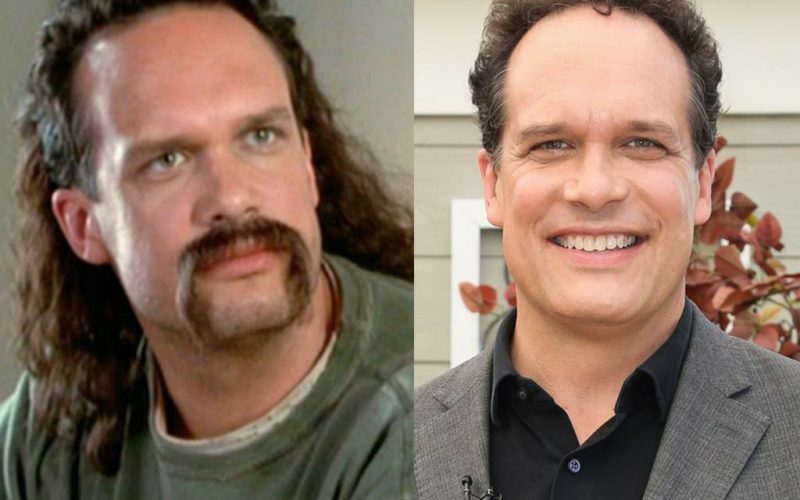 This episode of The Five Count featured an exclusive interview with actor Diedrich Bader. 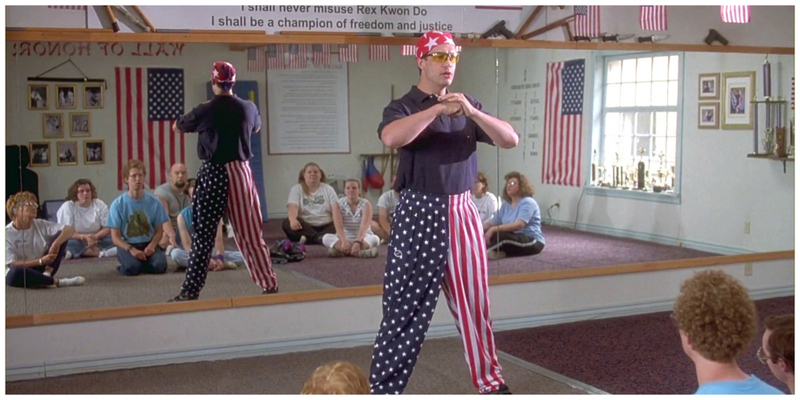 Diedrich is best known for appearing in films like Napoleon Dynamite, Office Space, and The Beverly Hillbillies. He’s also starred in TV shows like The Drew Carey Show, Veep, Better Things, and American Housewife. During the show he discussed how he balances working on several different projects at once, how his kids feel about his acting, and the idea of “Rex” from Napoleon Dynamite having his own movie. Fuggedaboutit! During the rest of the show we discussed our favorite musician cameos in movies, squealed in delight over the news that Hologram Dio is coming to Minnesota, and Ton explained how he ruined his brand new Isotoner gloves. It’s from all the Tai Pei deathmatches he competes in!